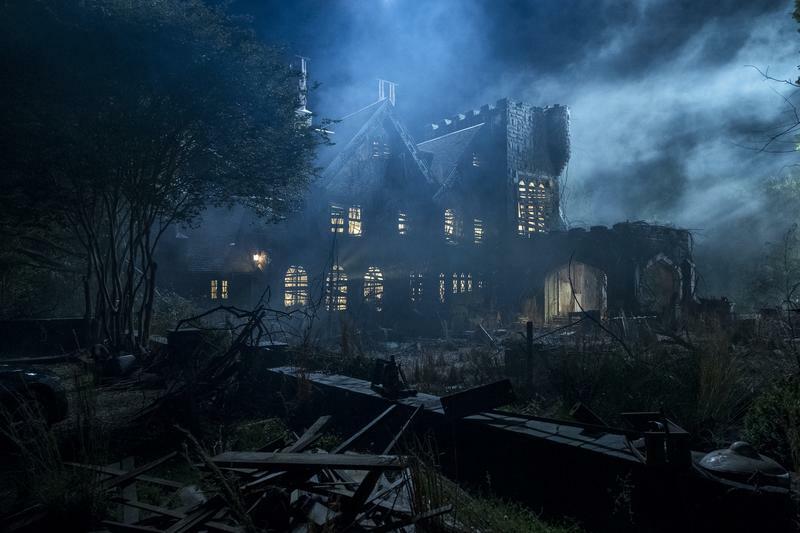 With Halloween right around the corner, Netflix is planning to unleash spooky new content to keep horror fans entertained. 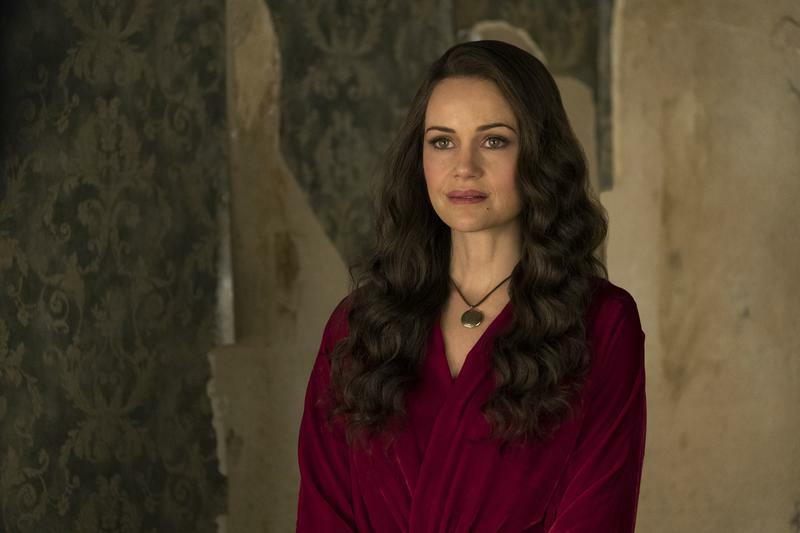 Lurking in the dark next month will be a new series called The Haunting of Hill House from director Mike Flanagan. 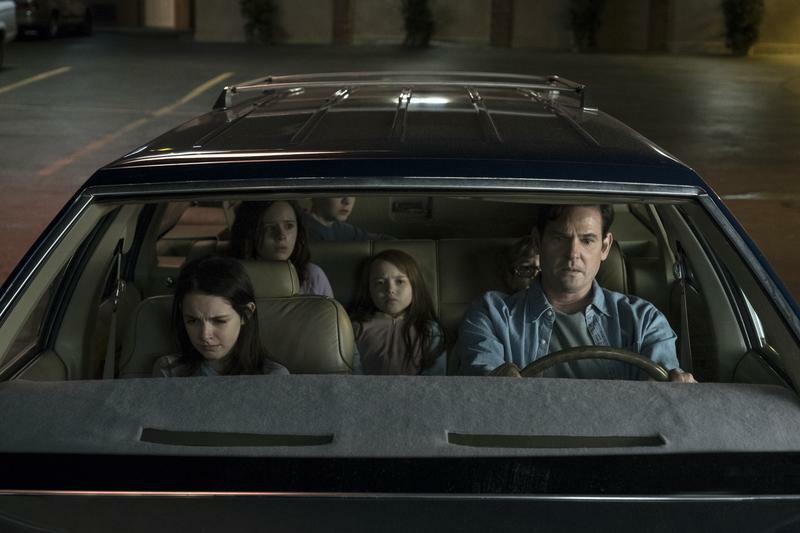 The show will focus on a family who return to their childhood home to confront painful (and supernatural) memories. Several other major titles are being added as well, including a movie called Apostle and the second season of Making a Murderer, which will revisit the case of Steven Avery and Brendan Dassey. Other content worth checking out is the third season of Daredevil, Castlevania Season 2, The Shining, and Chilling Adventures of Sabrina, the latter of which will be a darker take on the Archie comic. As for what’s leaving Netflix, it’s a bit of a mixed bag, with titles like Boogie Nights, Adventureland, and Bad Boys all disappearing. Worst of all, Freaks and Geeks will no longer be available—a must-watch show, especially around Halloween. Below is the full list of new shows and movies coming and going in October. All the Netflix originals have links to their trailers and watch pages.